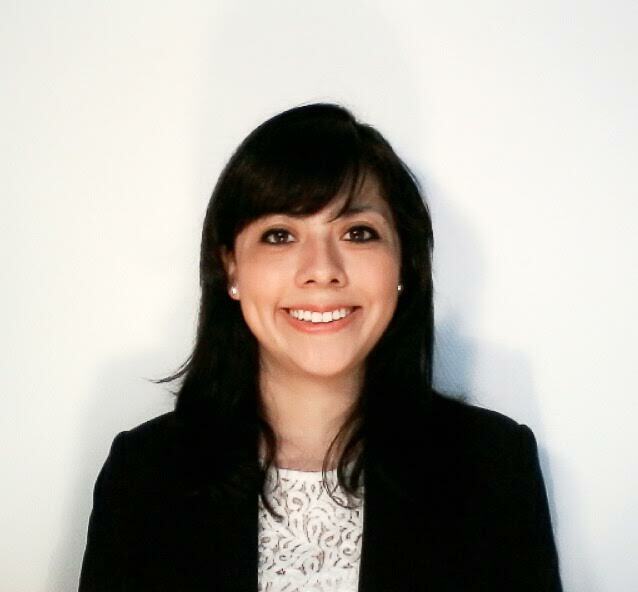 Larisa Lara Guerrero is a PhD student in Migration and Political Science in co-supervision between the University of Paris VII and the University of Liège. She has a degree in International Relations from the Monterrey Institute of Technology and Advanced Studies in Mexico and the Institut d’Etudes Politiques de Paris (2011). She also holds a Master in Science of Migration from Oxford University (2013) and a Master in Conflict, Security and Development from King’s College London (2014). Her current research focuses on migration policies, the role of diasporas in conflict zones, and transnational politics. In her doctoral thesis she is exploring the transnational political mobilization of Mexican migrants living in Paris and Brussels.